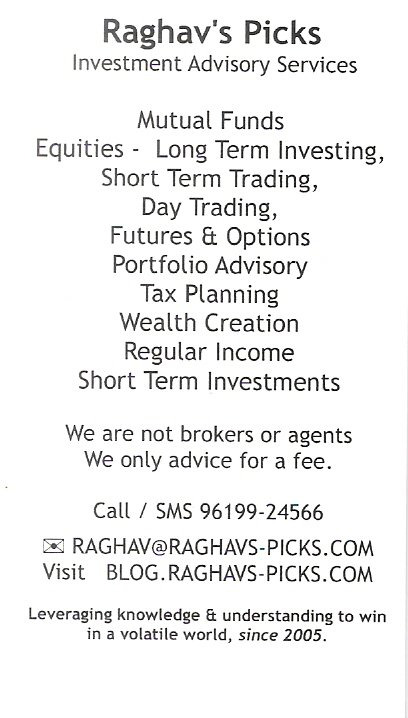 Raghav's Lists: Pay Rs. 399 only and get a Buffet Bonanza of your Choice of Buffets, Beverages + Rs.400 Gift Voucher to Fifty9 in Radisson Blu Marina, Connaught Place. Pay Rs. 399 only and get a Buffet Bonanza of your Choice of Buffets, Beverages + Rs.400 Gift Voucher to Fifty9 in Radisson Blu Marina, Connaught Place.